Gas boilers are a popular and efficient choice for heating all properties. With more than 50 years’ combined experience in the industry, The Same Day Plumber provides excellent gas boiler installations and repairs to all. We are the proud holders of all relevant accreditations and qualifications, making us experts in the supply, maintenance, and installation of gas boilers and combi boilers. Our team of experienced engineers based throughout Essex, Suffolk and Cambridge are waiting for your call, so get in touch now. 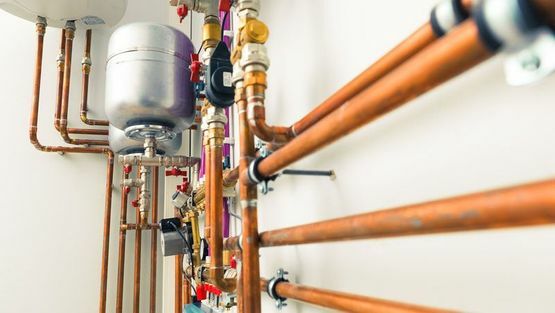 At The Same Day Plumber, we’re committed to making sure homes are fully equipped with fully functional, efficient boilers and, as such, we specialise in providing repairs, maintenance, or replacements. Our team of experienced engineers based throughout Essex, Suffolk and Cambridge, and our friendly booking staff at our head office in Colchester, have the skills to carry out all work in line with industry standards. For further information about any of our services, contact our expert team directly. Call us, in Essex, Suffolk & Cambridge, to enquire further about our gas boiler repairs and installations.